Nisim is a Canada-based company specialized in manufacturing herbal-based products over 25 years. What makes their products special is the proprietary system the company developed to extract the active ingredients from herbs. This ensures that you get the maximum effectiveness from herbs and Nisim includes these extracts in all of their products. 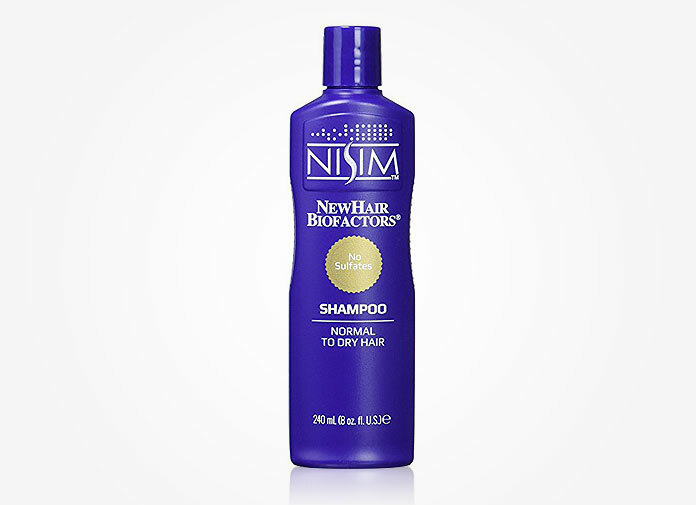 Newhair Biofactors shampoo is specifically formulated to leave your scalp clean and healthy by gently removing scalp build-ups including excessive sebum oil, dirt, and sweat.